Caravan site at Peaks Top Farm. 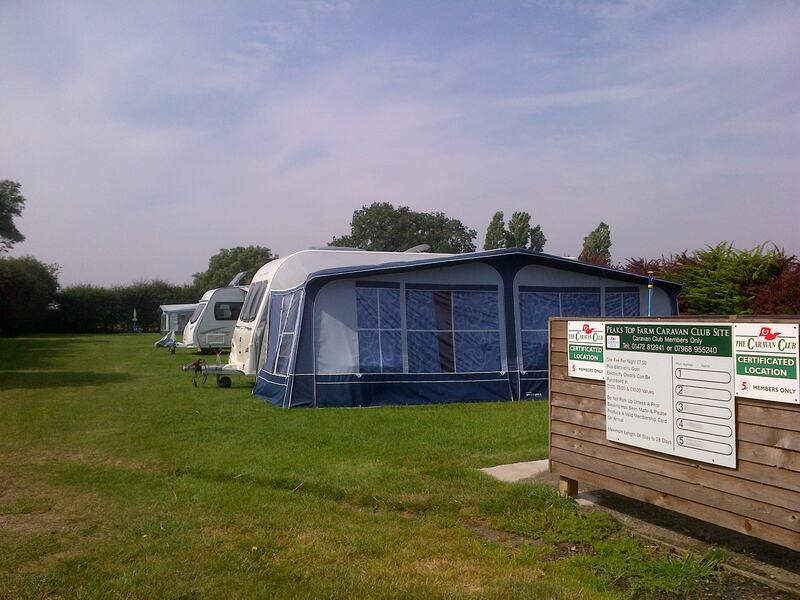 Peaks Top Farm has been an accredited Caravan Club Certificated Location site for the last 15 years. Our site is a well kept, peaceful, grassed half acre at the edge of the farm yard. From your pitch you may be able to see the free range chickens or our soft fruit develop and ripen through the summer months. You can also see some spectacular sunsets looking towards the western sky! Our site provides a perfect location for Grimsby, the seaside resort of Cleethorpes and the wider area of North East Lincolnshire. Where numerous attractions such as restaurants, bars and family entertainment make for the perfect holiday. Within a short driving distance you can explore more of the Lincolnshire coast and the beautiful countryside of the Lincolnshire Wolds. We offer five caravan / camper van pitches each with electric hook ups. Site fees are £7.50 from 1st April to 31st October per night. From 1st November to 31st March £8.50 per night. Electricity costs are additional to site fees. Electricity cards are used to credit each meter with the amount of electricity you wish to purchase. Cards are available to purchase on arrival priced at £1, £5 or £10. Hard standing areas are availble in the winter months. 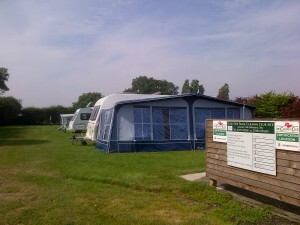 The site is open to Caravan Club members only, and the maximum stay is 28 days. Reservations are advisable as we are often booked up, especially for bank and school holidays, many weeks in advance. Please telephone Peter on 07968 955240 or email info@peakstopfarm.com to make a reservation or if you have any questions or queries.